If you have Attention Deficit Disorder (ADD), life may often feel disorganized and chaotic. 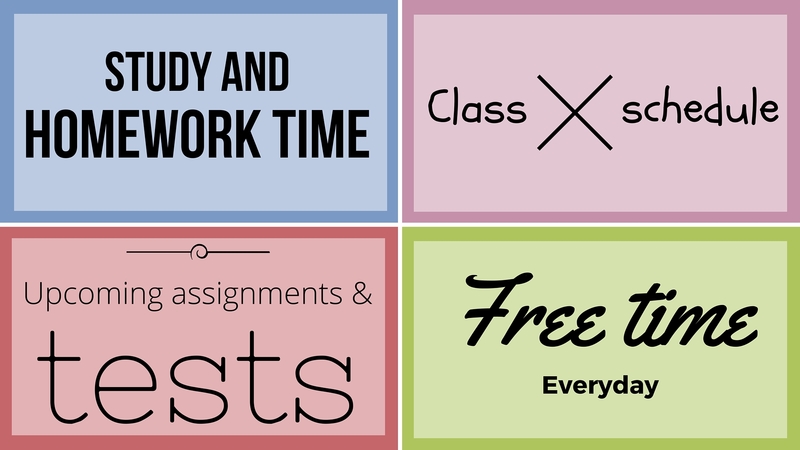 As a college student balancing multiple classes and homework assignments, organization is crucial. Refocus by implementing some of these tips from FHSS below. If you are experiencing similar frustrations, try approaching each week with a detailed schedule. This schedule should include all of your classes, time dedicated to studying and doing homework, upcoming tests and assignments to prepare for and free time. Knowing that you have scheduled free time for yourself everyday may help you focus better on schoolwork during the times you have reserved for that specifically. ADDitude Magazine suggests studying away from your apartment or dorm where there are less distractions. You may find that once you are home for the day it is difficult to get yourself to leave again just to go study. Plan accordingly. If you study productively at the library, schedule your homework time while you are still on campus. Determine what study place works best for you. There is a time to utilize the numberless resources on your phone, and there is a time to set it aside. Let’s face it – most of us have an ongoing love-hate relationship with our smart phones. Can’t live with them, can’t live without them. According to a 2013 study, the average American unlocks their phone 110 times a day! If you have trouble with focusing on tasks and are easily distracted, you must learn how to make your phone work for you, not you for it. Smart phones have many features that can help keep you organized. Setting alarms can remind you to turn in your paper before midnight or go to that extra credit lecture. Putting your weekly calendar into your phone is a great way to keep it accessible and set alerts. The voice recording feature can serve as a back up if you happen to zone out in class. Try recording lectures and listening to them later. You should also consider turning your phone to airplane mode while you study and attend class to minimize potential distractions. From a study done by the Department of Exercise Science at the University of Georgia we can see that even just 20 minutes of exercise has a positive effect on the brain’s memory functions and it’s ability to process information. Brain chemicals are released during exercise that help increase focus. Utilize the assistance available to you. BYU’s Accessibility Center, located in 2170 Wilkinson Student Center, offers a variety of services for students with ADD including things like the accessibility lab and distraction reduced exam rooms. These services can often be overlooked by students. The Accessibility Center also offers evaluations for students who believe they may have problems with attention. To be evaluated by the Accessibility Center there are several steps you must take. 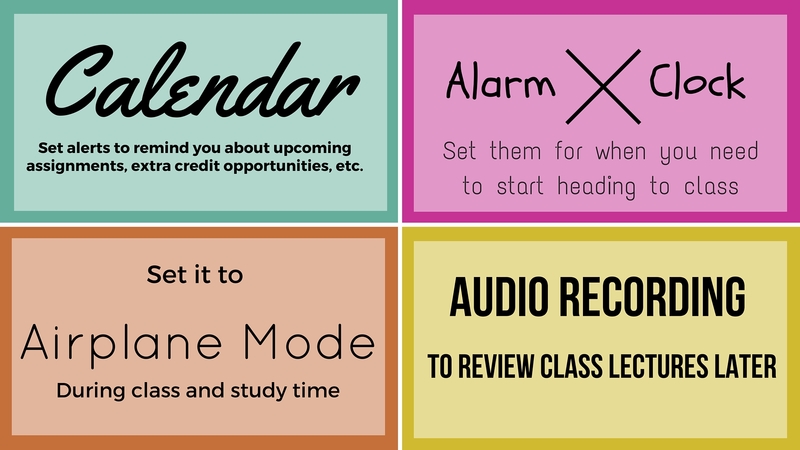 What helps you stay focused when you study?